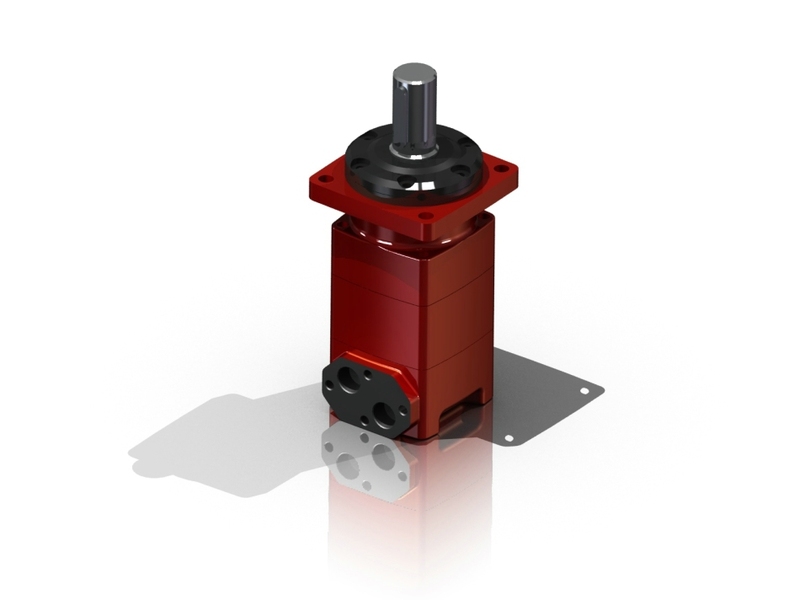 The Nimco Heavy Duty Orbital Motors (NMS, NMSE, NMSS, NMT, NMTS, NMV) are robust, high efficiency motors for heavy duty applications with a displacement range of 80.8 to 801 cm3/rev. Wide range of shafts, flanges and ports which allows for the use in a large variety of applications and can be equipped with tapered roller bearings on the output shaft, allowing for higher axial and radial forces. Copyright © 2019 Nimco Controls. All rights reserved. Sales and Conditions.